The time is almost here! The time is almost now! 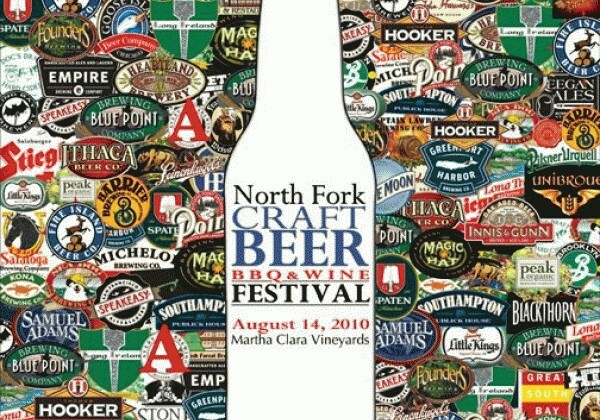 We’re only about five short weeks away from what is easily the BIG MAC SUPER EXTRA VALUE MEAL beer event of the year on Long Island, the Starfish Junction Productions-sponsored North Fork Craft Beer, BBQ & Wine Festival (http://www.northforkcraftbeerfestival.com)! 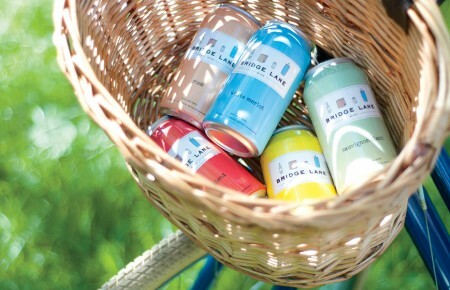 The festival will take place on Saturday, 8/14, and will showcase 50 craft breweries and 100 brews from across the United States, paired with BBQ-style grub from Maple Tree BBQ (http://www.mapletreebbq.com), and wine from Martha Clara Vineyards (http://www.marthaclaravineyards.com). The Martha Clara Vineyards (I like to call it a “gorgeous landscape of green dreams”) will double as the festival’s location, as well, which is sure to provide a serene environment for the afternoon, something I think should be utilized more often for beer-related events. Now for the participating beerzzzzzzzz! That’s a lot of breweries. A lot of breweries = A lot of beer. I’m a mathematician by trade. There will be two separate ticket/session options. – Gates open at 12:30PM, first pour at 1:00PM. – Additional hour from 1:00PM – 2:00PM where the VIP invited guests and VIP ticket holders will be able to talk to brewers and taste special beers the breweries have reserved for this session only and will not be being served to the general session attendees. dish, and attendance at any of the special programming events. GENERAL ADMISSION SESSION: 2:00PM – 6:00PM. – Gates open at 1:30PM, first pour is at 2:00 PM. – Tickets = $50.00 in advance, $70.00 at the door (if available). Includes a souvenir tasting glass marked, beer tasting, a BBQ sandwich and side dish, and attendance at any of the special programming events. 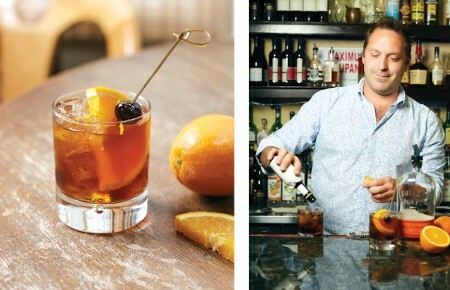 For those of you who will be the designated driver that afternoon, tickets are only $12.00, and includes a bottle of water and BBQ sandwich and side dish. Event is guaranteed to sell out soon, so be sure to purchase your tickets in advance. I repeat: purchase your tickets IN ADVANCE. You really don’t want “that guy.” You know, “that guy” who missed his opportunity to attend the NFCFBBQ&WF, due to his procrastination about…everything. North Fork Craft Beer, BBQ & Wine Festival Tickets: https://t1.clicknprint.com/tix/SilverStream/Pages/pgIndex.html?siteID=1495.